The Mersey Basin Campaign's annual conference is taking place at the Bridgewater Hall in Manchester on Thursday, 13th December 2007. We've got a packed programme planned, with a focus on two main strands; climate change and the water environment, and waterside regeneration and regional parks. There will be various opportunities for delegates to put their questions to our speakers, and you can ask a question in advance by adding it as a comment at the foot of this post. We'll then print your question out for you, and it will be waiting for you when you arrive at the conference. Simply click 'Comments' at the bottom of this post to add your question. 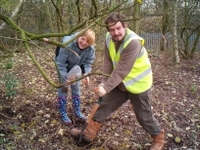 Sunday was a good day for native plant species in Nantwich, as volunteers planted oak trees, snowdrops and bluebells. 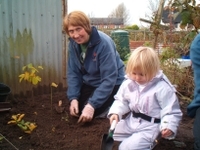 One of the highlights of 2006's MWH Mersey Basin Week in the Upper Weaver was a BBC Breathing Spaces seed hunt, where people gathered native tree seeds at Nantwich Riv erside and planted them in biodegradable pots. 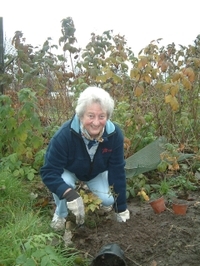 On Sunday some of these seed hunters returned to Nantwich and planted out the - mainly oak - seedlings on a local allotment, to be cared for until this time next year, when they will be planted in their final p ositions by the River Weaver. Are you bored of Big Brother, and couldn't care less about the 'celebrities' in the jungle? Well here's a TV vote with a difference - one that can actually make a positive difference to YOUR local area. The People's 50 Million lottery giveaway is a unique TV show in which viewers' votes will decide which of four environmental projects will be the lucky recipient of Big Lottery funding. 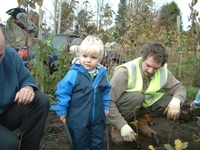 One project, Sustrans Connect2, is a UK-wide initiative that aims to improve local travel in 79 communities around the country by creating new walking and cycling routes to encourage sustainable transport. The project really does have something for everyone, with 6 million people living within 1 mile of a Connect2 scheme. If Connect2 is successful in the television vote, some 12 projects in the region will benefit from funding, including improvements along the Bridgewater Canal in Sale and Stretford, and a new bridge over the River Goyt linking Marple and Stockport. Check out the other Northwest schemes here. You can vote online for Connect2 HERE from now until 12 noon on 10th December, and by phone from 9am on 7th December. Is the Ribble Barrage out of the Window? Speakers from a number of organisations addressed the public meeting about the Preston Vision Board's idea to build a barrage across the River Ribble. None of them thought the barrage should be built. This echoed the sentiments of over 70 people in the packed room. 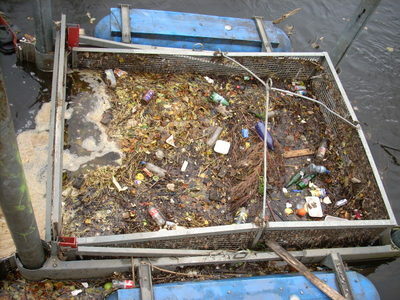 Cllr John Swindells (ex-Cabinet Member for the Environment) held up the Cardiff Bay Barrage as an example. It had damaged the environment. The mudflats had been covered over and the birds had ignored the new mudflats created for them. Money was constantly needed to alleviate flood risks and to deal with the plagues of mosquitoes, which had not been anticipated when the barrage was proposed. The original estimate for the project was £40M but in reality it had cost £400M. Councillor Swindells assured the meeting that he would not support the barrage under any scheme. Leader of the Council Ken Hudson took the opposite view. He told everyone that the barrage and development of the river was first proposed to generate money to overcome the problems in Preston Dock; namely the silt, blue-green algae, the need for new lock gates and swing-bridge renovations. He went on to say that the Public had been listened to and now Riverworks was broken into 3 separate projects and that the barrage idea was now ‘out of the window’. Later, this was questioned by Cllr Jack Davenport who said that there had been no official statement from the city council or Preston's Vision Board to that effect. He went on to say that Riverworks had always been broken into sections and although the barrage proposal had been moved down the priorities, to make no mistake that it was still definitely on the agenda. Cllr Davenport also suggested that the barrage idea was a matter of scrutiny versus speculation. He commented that speculation had resulted from a lack of open opportunities to scrutinise the ideas. Cllr Bhikhu Patel chaired the meeting very professionally and many attendees were able to voice their concerns. 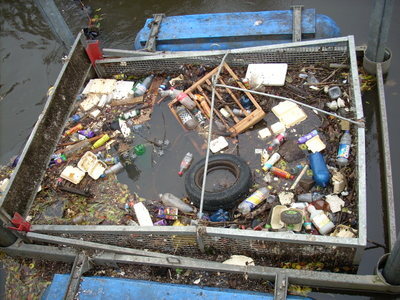 One gentleman raised the point that if a barrage was built against the advice of the Environment Agency and floods resulted, the council might be held liable for private prosecutions. There was a call for the barrage not to be at the bottom of the shopping list but that it should be taken off altogether. Cllr Patel saying that it appeared most people were against building a barrage asked the room whether they thought a feasibility study (predicted to cost £240,000) into the proposal should be conducted. He also asked whether those present wanted housing in South Ribble, near to the river. The public answer to both questions was a resounding NO! 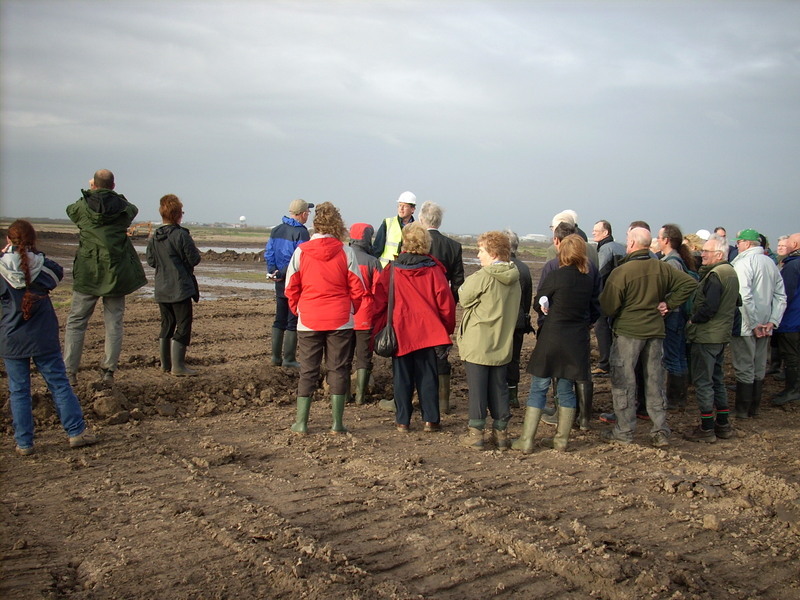 Delegates at the Ribble Forum were treated to a visit to Hesketh Out Marsh (not yet open to the public) where the Environment Agency and RSPB are working to return previously reclaimed land into salt-marsh. The visit proved to be very interesting and gave an insight into the scale of this vast project which covers and area equivalent to 168 football pitches. The lines of the original creeks have been restored and lagoons dug. All won material (250,000 cubic metres) is being used to strengthen the sea defences and create new ones to protect the surrounding area. Clever calculations mean that no material has had to be brought onto the site or taken off it. Next year the outer sea defence will be breeched in four places to allow the tides to wash in and out. 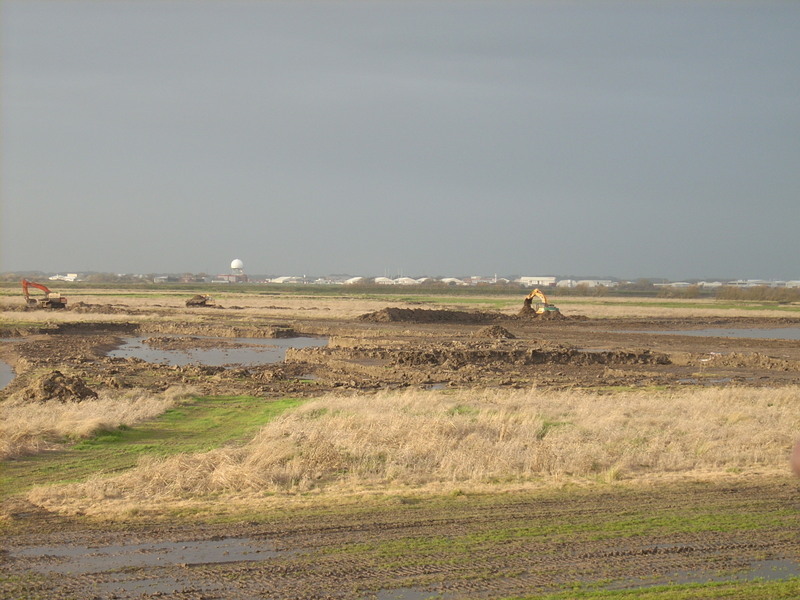 This will help to alleviate flood risks in the area and no doubt many species of birds will soon reap the benefits of the new environments that will be created.